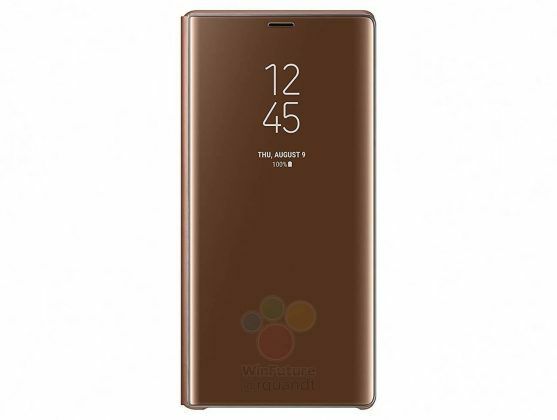 As we get closer to the Samsung’s Unpacked event, more and more leaks and rumours about the highly awaited Galaxy Note 9 are emerging. 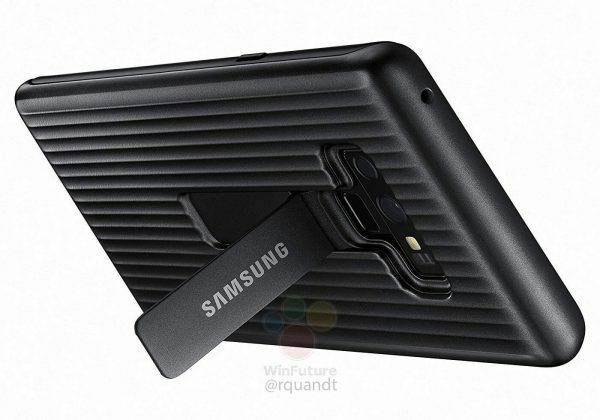 The folks over at winfuture have allegedly gotten their hands on detailed product shots of official Note 9 accessories. 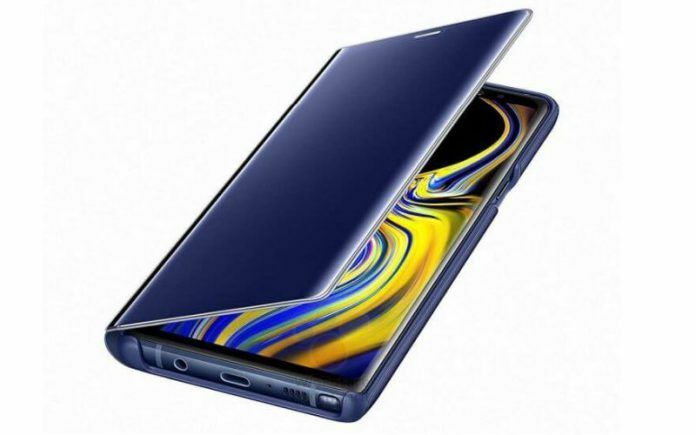 Furthermore, a new report has emerged claiming that the device will be able to record “Super Slow-Motion” videos at up to 960fps. 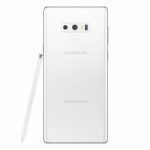 According to a tweet by Samsung_News_ the Galaxy Note 9 is likely to feature 960fps video recording for 0.4 seconds. 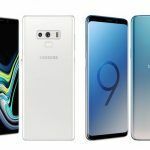 This is twice as long as what Samsung’s existing flagships – the Galaxy S9 and Galaxy S9 Plus – are able to achieve. 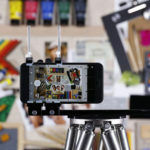 Better hardware inside the upcoming device is likely to be the contributing factor for this increased slow-mo video capture time. However, it is expected that the resolution of these videos will still be capped at 720p. A new leak gives us our first detailed look at the different colour options we will have for the Galaxy Note 9 and its accessories. 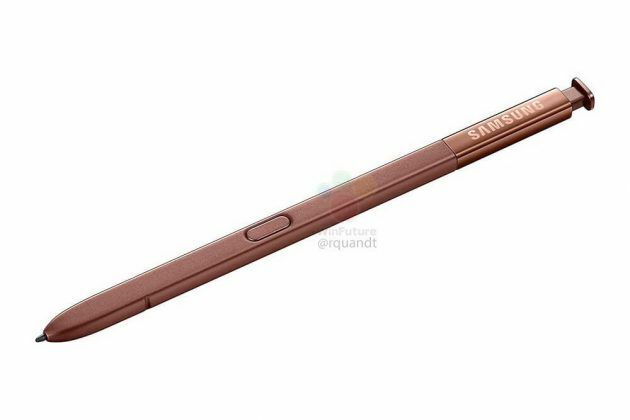 We also get a good look at the S Pen and various types of cases that Samsung is going to provide as part of the official accessory lineup. 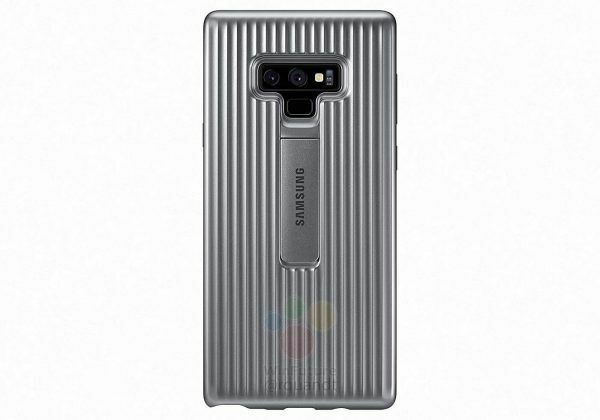 The first official accessory for the Note 9 is a “Clear View Hard Case”. This is a translucent flip cover which comes in four corresponding colour options for each phone. This includes Black, Blue, Brown and Lavender. This case also doubles as a stand for easy placement in landscape mode. 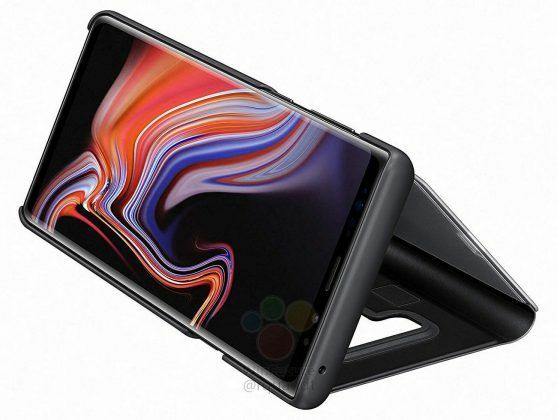 There is another flip cover which is apparently called the “LED View Cover”. It is a bit hard to tell whether this case has a cloth finish or something along the lines of leather. 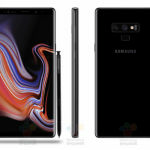 Either way, the front is likely to have tiny holes in them to simulate a pixelated display for notifications and other always-on display information. 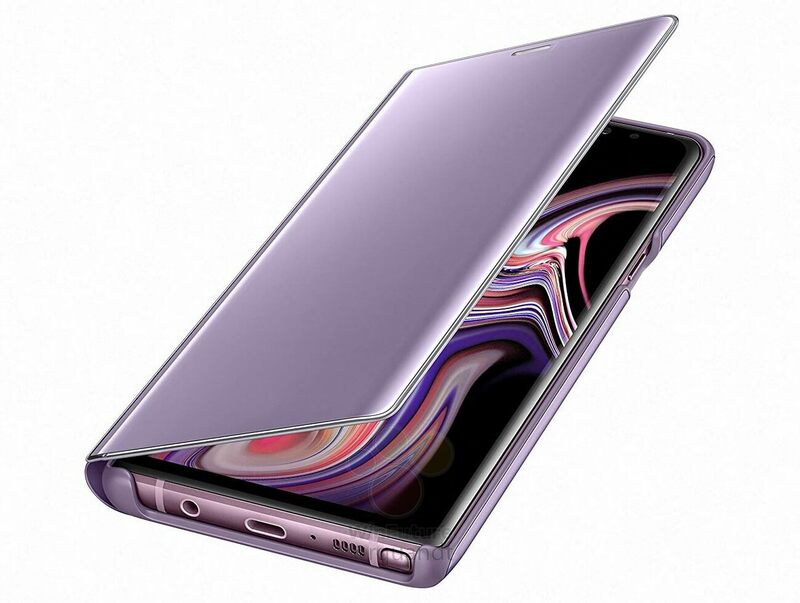 Then we have a standard Silicon Cover for the Note 9. The image of the packaging says that this case comes with a “silky and soft-touch finish”. Other than the known four colour options, this case also comes in White. 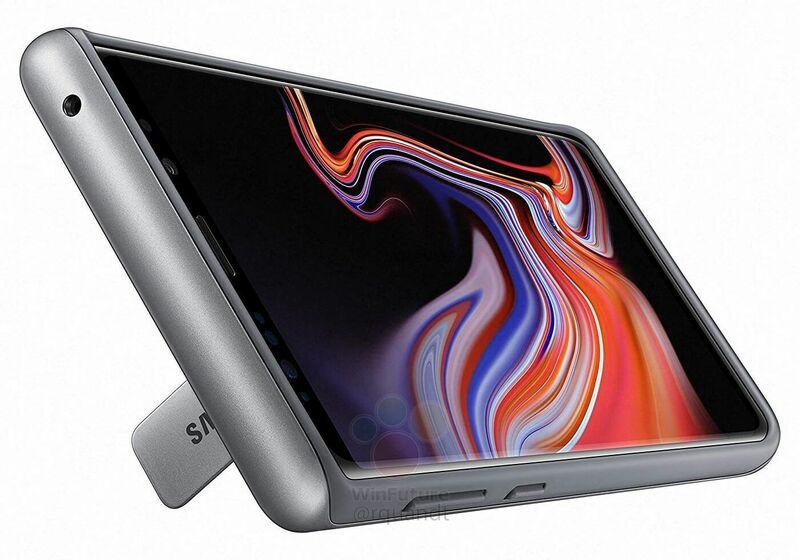 Finally, there is a “Protective Silicon Cover” in this collection which comes with a built-in stand. This case is claimed to be extremely resilient against falls and bumps as it is claimed to come with MIL-STD 810G certification. You can achieve “ultimate device protection” with this case in two colours, Black and Silver. Just recently we received word of the Note 9 being the only Android smartphone on which users will be able to play Fortnite for the first month after launch. This exclusive partnership between Epic Games and Samsung is the likely cause for the delay in the release of Fortnite for Android. Fans of the game will apparently receive $100-$150 worth V-Bucks for in-game use. Those who do not wish to play the game can instead opt for a pair of AKG wireless headphones instead. 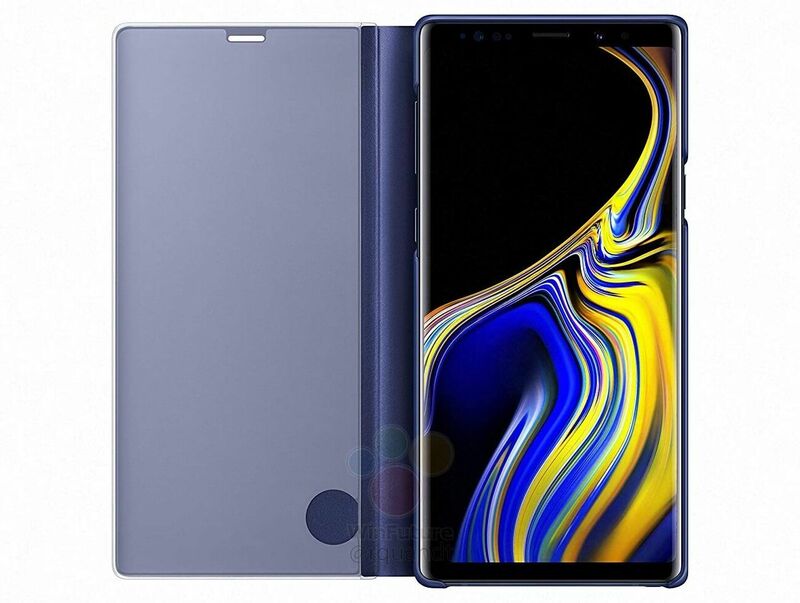 The Samsung Galaxy Note 9 is likely to come with a 6.4-inch Super AMOLED screen with a Quad HD+ 1440 x 2960 pixels resolution with an 18.5:9 aspect ratio. In India, the device is likely to come powered by Samsung’s Exynos 9810. Other regions will likely get this phone with a Snapdragon 845 SoC onboard. The base variant of this handset is expected to feature 6GB of RAM. Rumours suggest Samsung would be offering onboard storage options ranging anywhere between 64GB to 512GB. 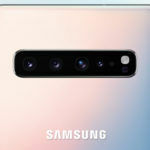 The rear camera setup is expected to be comprised of two 12MP sensors. Both are claimed to feature OIS. 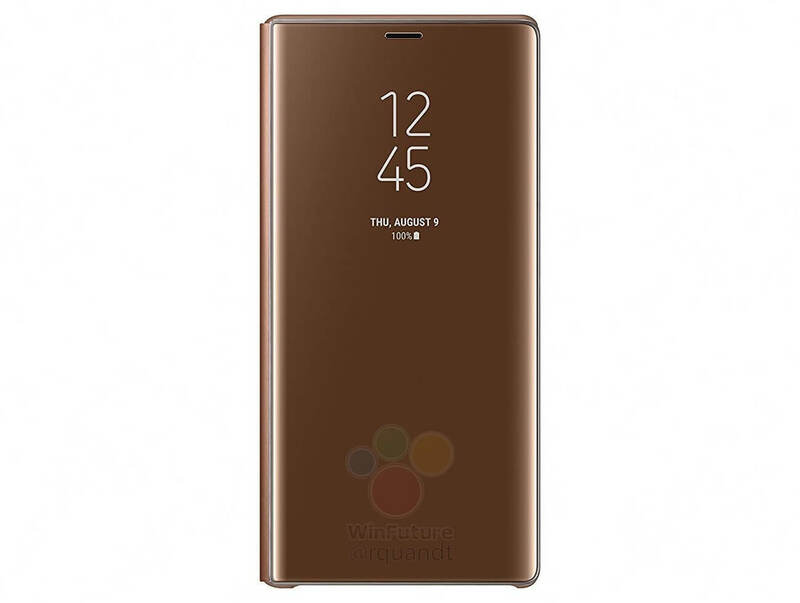 As for the software, the phone will come with Android Orero along with a revamped Bixby 2.0 experience. The phone’s S Pen is expected to feature support for Bluetooth. 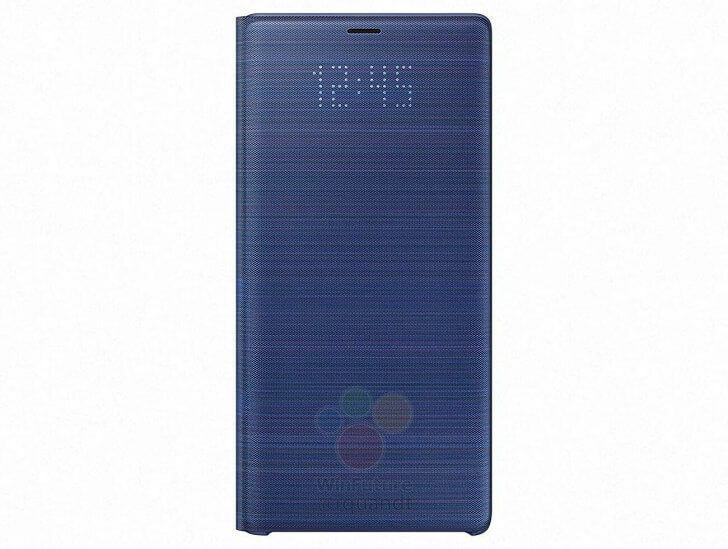 And as for battery life, the phone is said to be fueled by a 4000mAh cell. 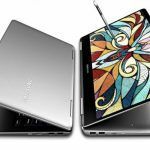 Samsung Notebook 9 Pen 2019 Edition: Powerful, Sleek Two-In-One Laptop For Creative Professionals To Launch At CES 2019?